Although this article is long, I think you will love every word of it. It is from the July 1st, 2010 edition of Lilith Magazine (the wonderful feminist magazine). 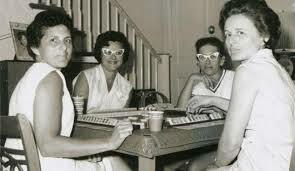 The first part of the article, Mah Jongg in the Lives of Jewish Women was written by Sarah Blustain and the second part, Tiles & Tribulations was written by Blustain and Dorothy Stern. 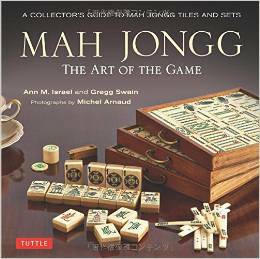 I will be interested to hear your comments, especially about Arthur Schwartz‘s remarks (actually, his mother’s theory) about why we play Mah Jongg and gaming in general. 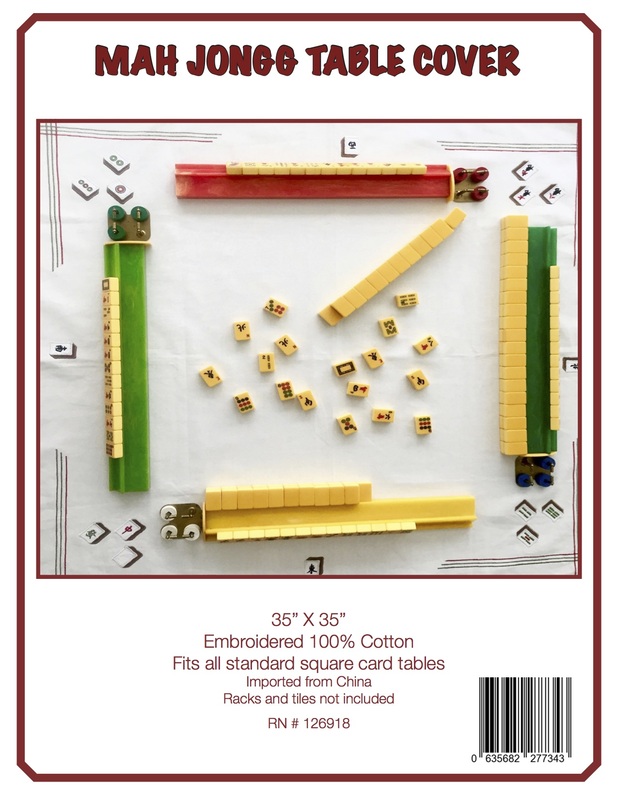 This entry was posted in Mah Jongg and Me and tagged 1880 - 1950, 92nd Street Y, Anita Luu, Arthur Schwartz, Betty Friedan, bridge mix, Christina Cavallaro, Dorothy Stern, holocaust, Jenna Weissman Joselit, Jewish women, Judith Butler, Ladies Home Journal Book of Interior Decoration, licorice all sorts, Lilith Magazine, mah jongg, National Mah Jongg League, New York's Museum of Jewish Heritage, nmjl, project mah jongg, Ruth Unger, Sarah Blustain, The Feminine Mystique, The New York Times, The Wonders of America: Reinventing Jewish Culture on July 1, 2014 by Mah Jongg and Me.